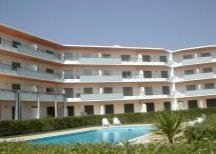 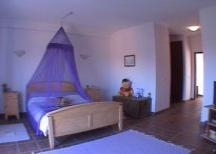 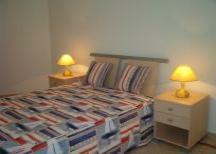 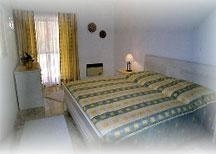 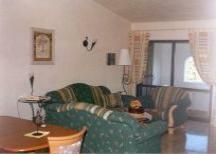 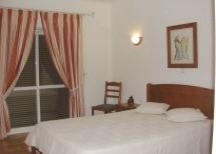 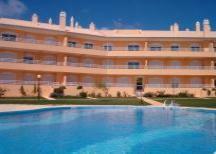 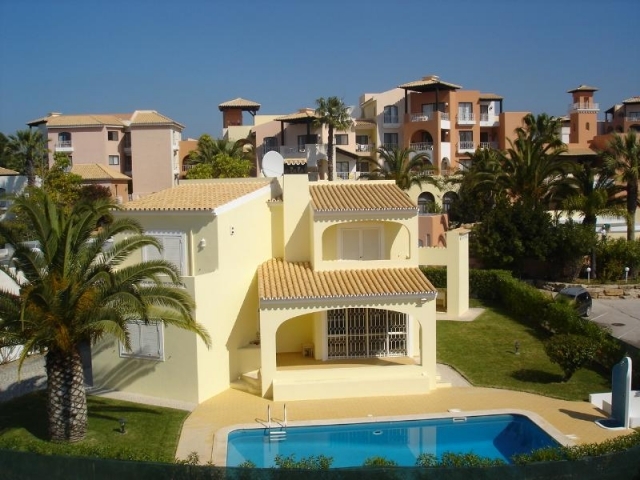 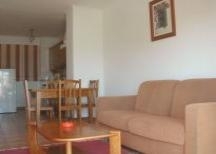 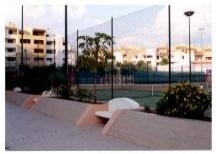 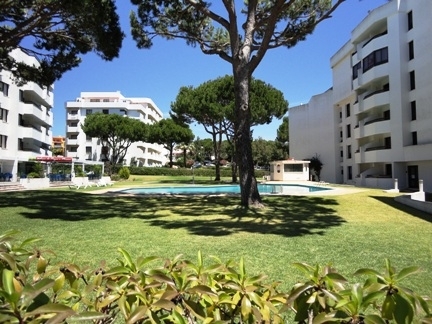 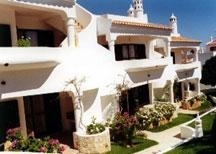 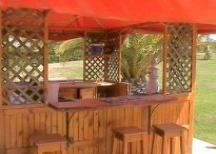 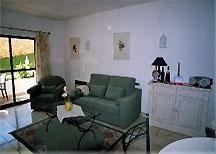 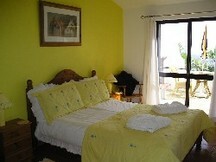 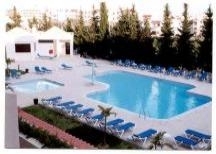 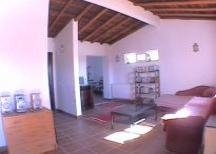 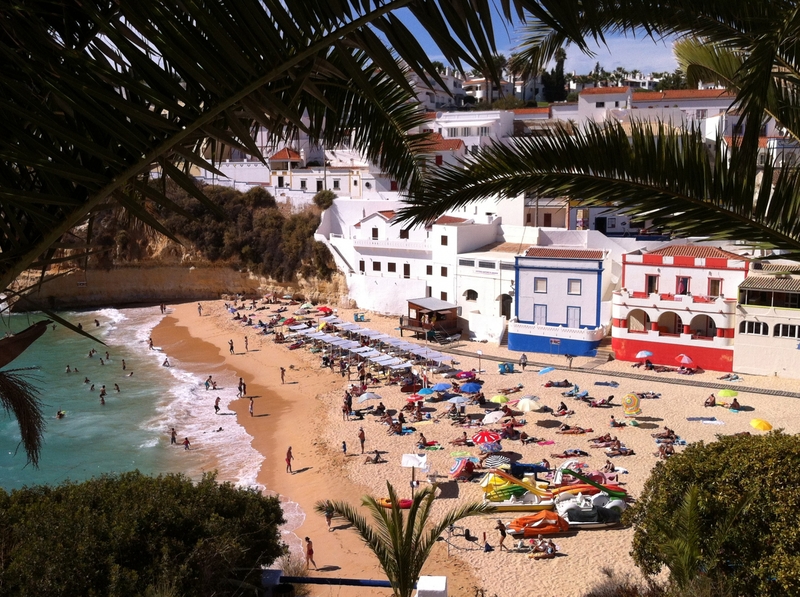 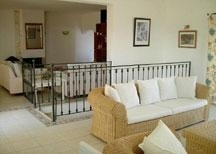 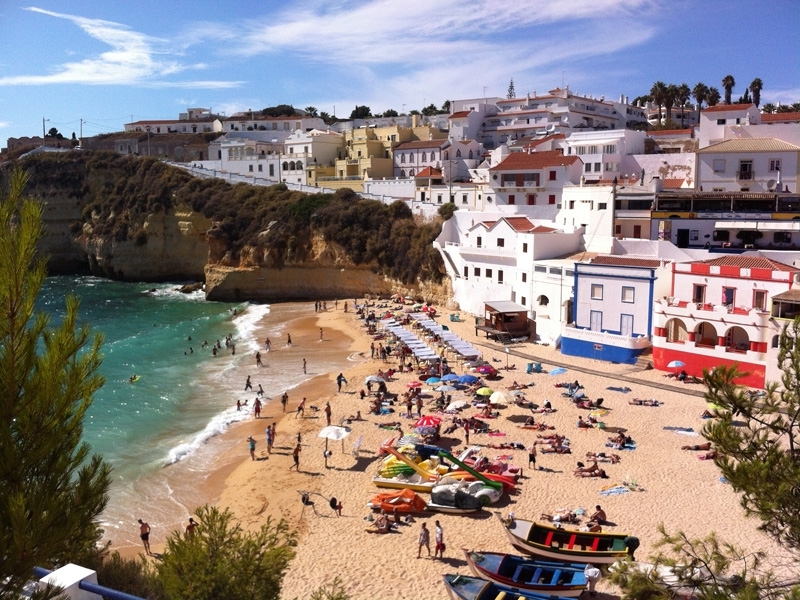 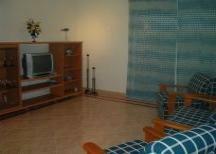 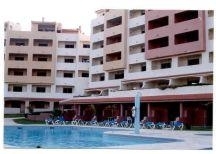 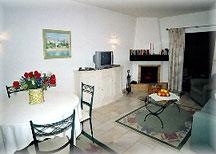 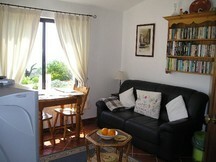 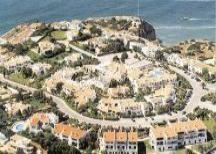 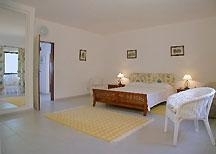 1 bedroom, holiday studio, Carvoeiro, Algarve, Portugal. 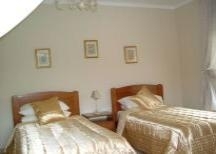 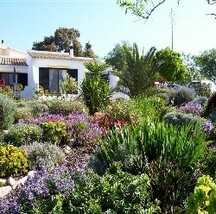 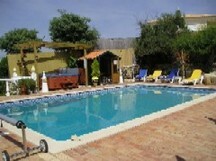 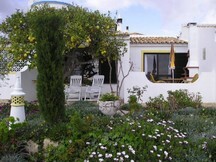 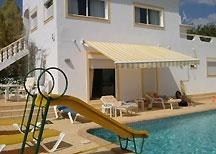 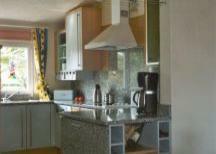 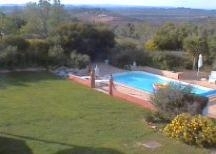 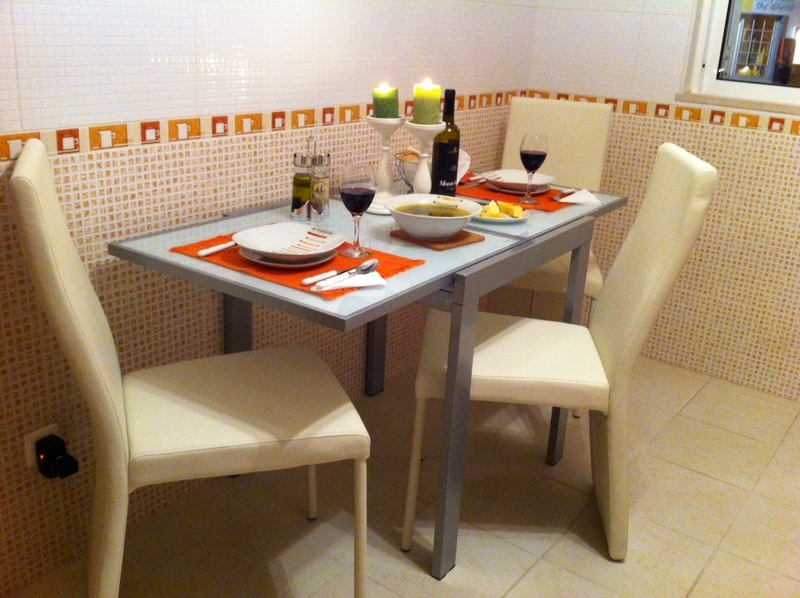 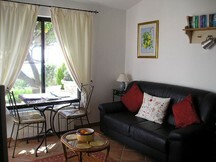 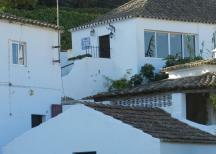 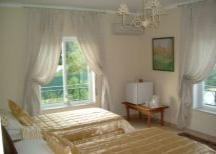 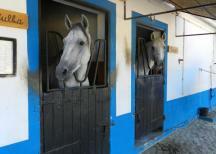 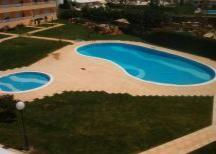 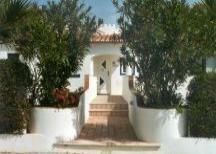 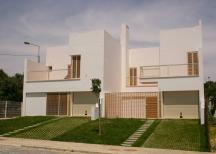 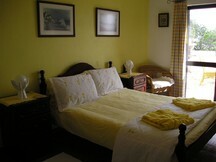 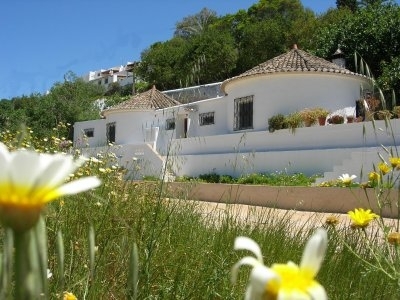 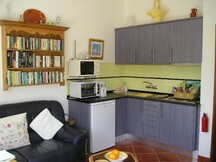 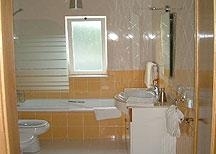 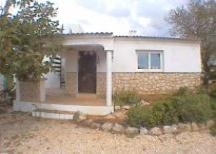 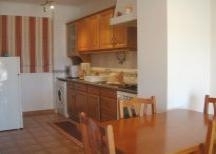 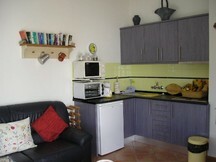 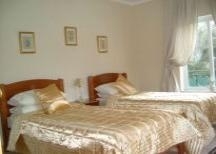 a4m:78 apartment "Carob Apartment Cottage - Quintassential"
1 bedroom, holiday apartment, Loule, Algarve, Portugal. 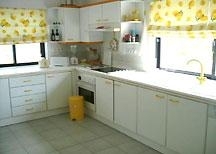 a4m:76 apartment "Lemon Apartment - Quintassential"